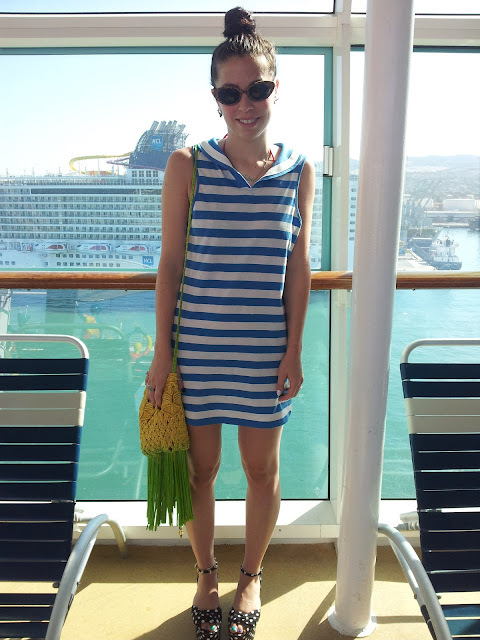 Sailor dress: River Island. 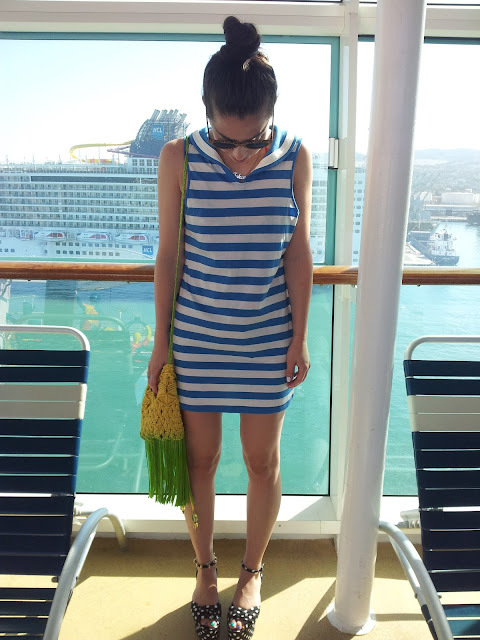 Pineapple bag: River Island. Polka dot flatforms: ASOS. Leopard cats eye glasses: My lovely mum found them in a market for me. She's the best.